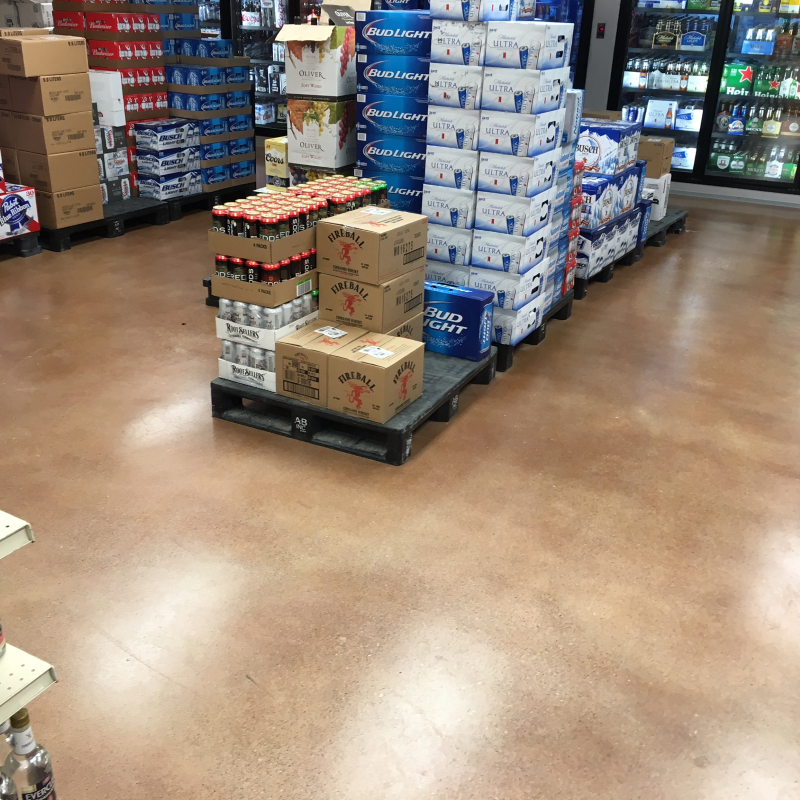 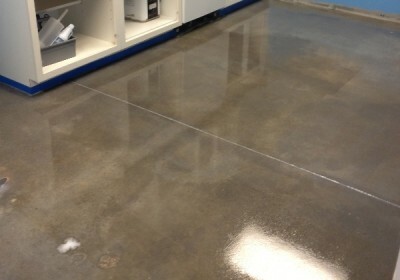 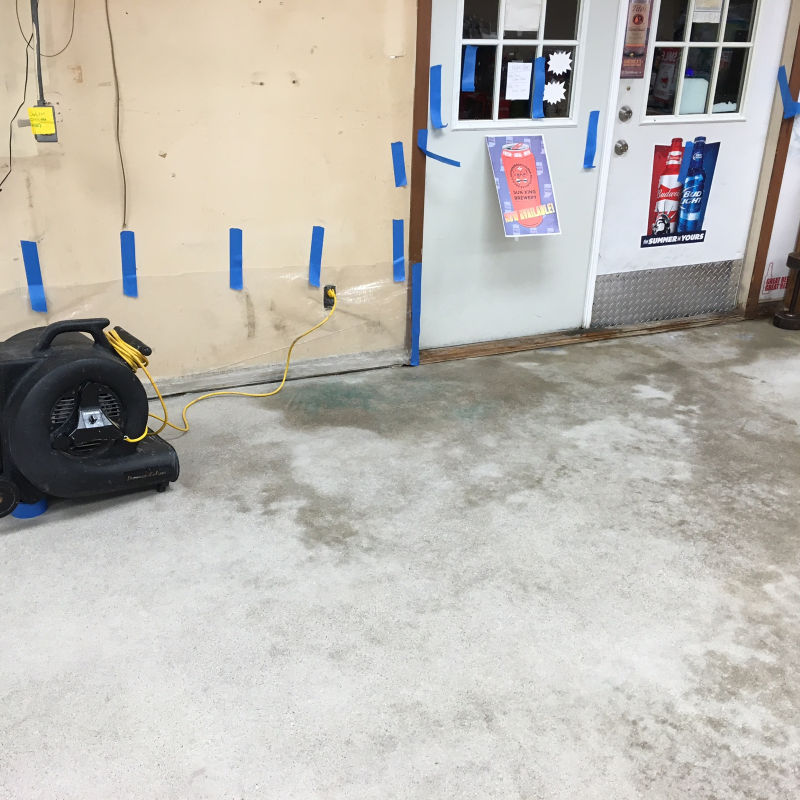 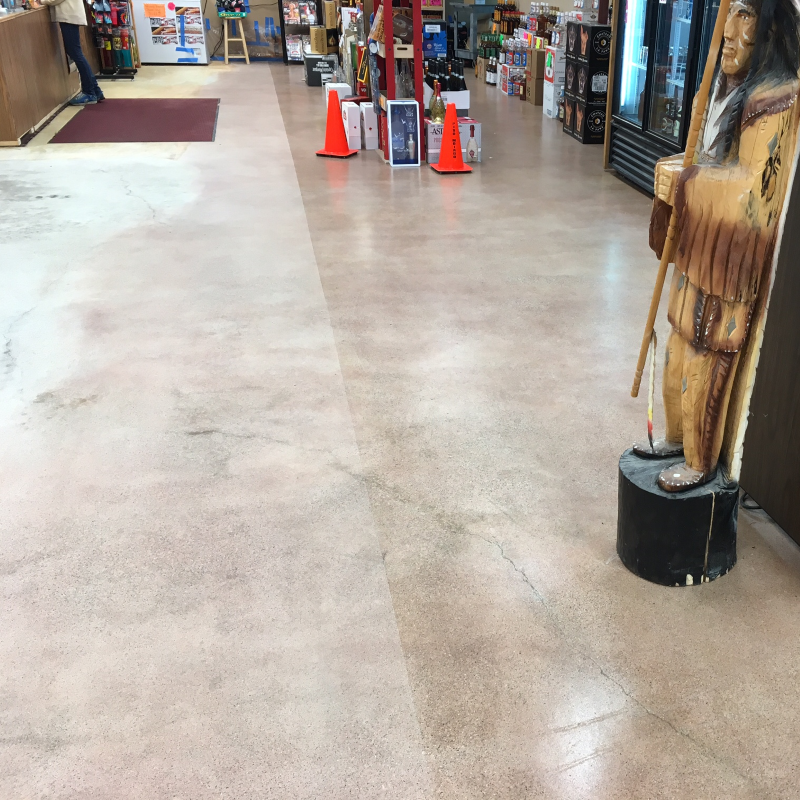 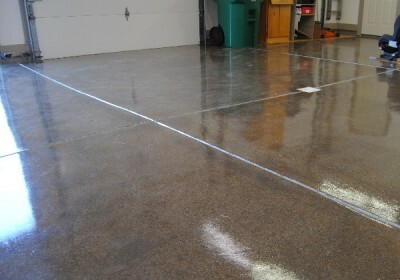 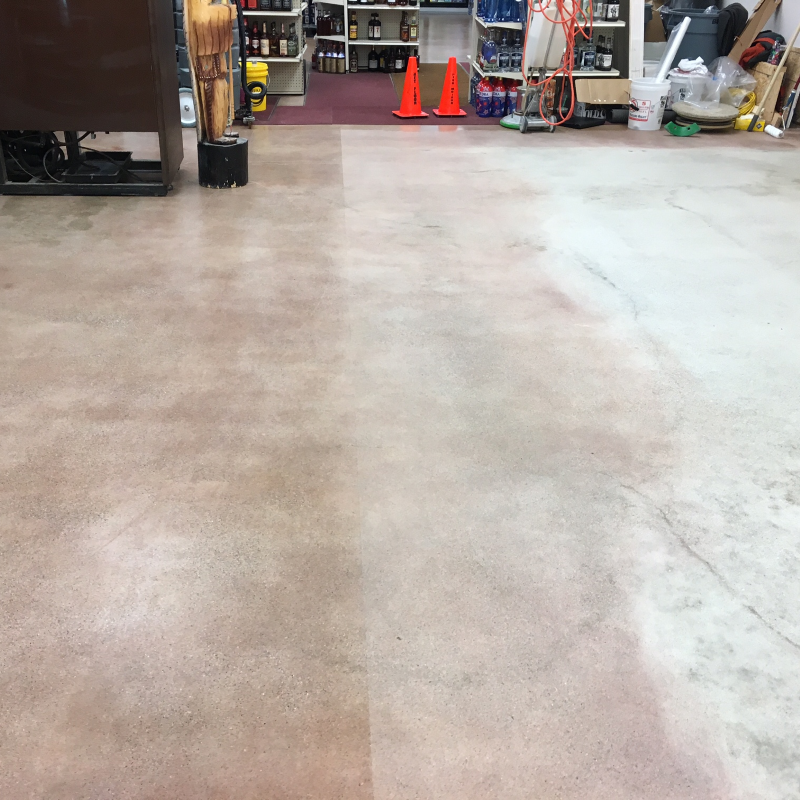 Recently, a liquor store in Greensburg, Indiana contacted us to stain and polish the concrete in their store. 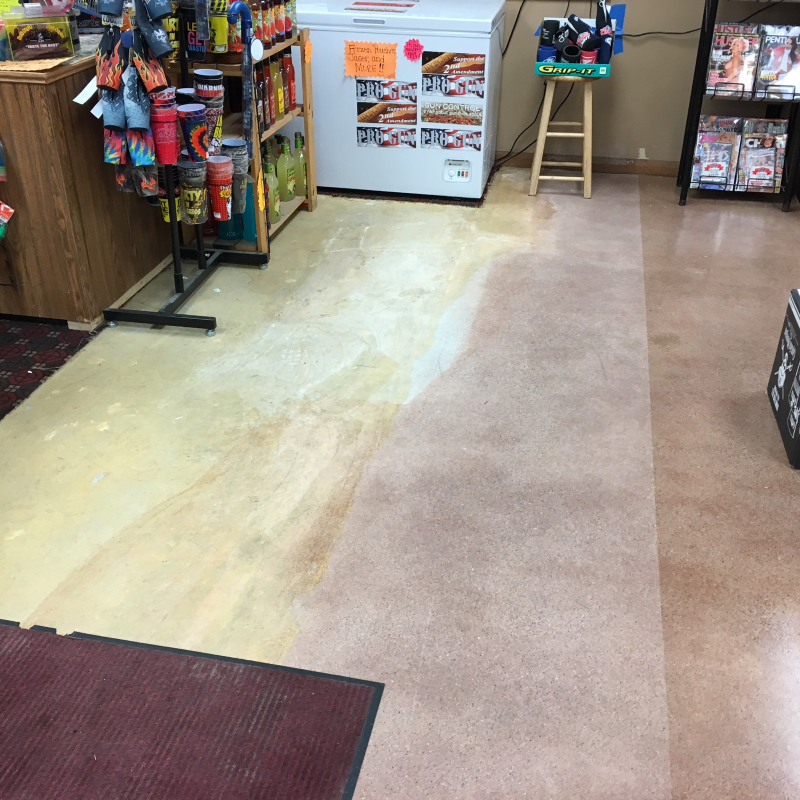 As you can see in the images, the floor was in rough shape and had carpet glue covering the floor. 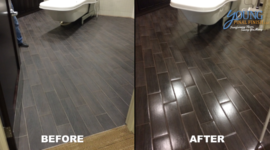 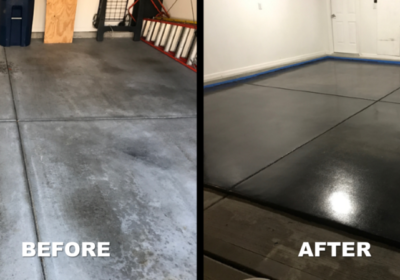 The pictures show some before and after image as well as the staining portion of the restoration before we completed the floor with our concrete coating. 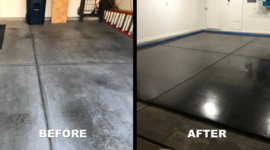 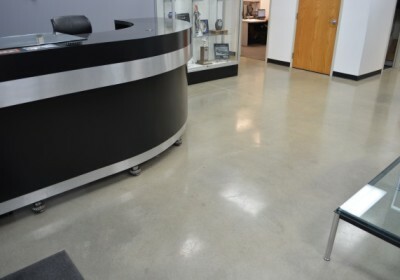 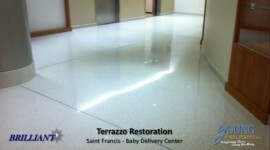 For more information on our concrete restoration, polishing or coating you can visit our EXTREME Concrete Coating or our Hard Surface Cleaning information pages or call us at (317) 418-9045.